Our Guarantee Is Our Promise That You'll Be Fully Satisfied With The Taste and Quality Of Every Great Value Product. If For Any Reason You Aren't Happy, We'll Replace It Or Return Your Money. Whichever You Prefer. All You Need Is The Package and The Receipt. It's That Simple. Great Quality. Great Price. Guaranteed. Kosher. Naturally Gluten-Free Food. Ingredients: Sugar, Molasses. 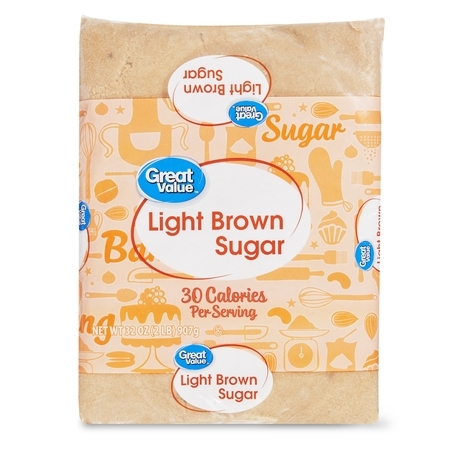 I have not been able to tell a difference between the Great Value brand of Brown Sugar and the name brands. Until such time as I can I'll buy the stuff that costs the least! This is great in cookies, sweet rolls and coffee cakes. Great price and great taste! I could have paid way more for a name brand but decided to give this a chance and I wont go back to the name brand again. The price was so much less but the taste was even better than the higher dollar brand- definitely going to keep it in stock in my home. Thanks Wal-Mart for another wonderful Great Value purchase! This brown sugar does the job as expected. No surprises. No clumps. What can I say? It's brown sugar. It wasn't too dry or wet or crumbly. Tastes like it should. Useful for baking and cooking. 10 out of 10 would buy again. Nice and Soft, Tastes Great! This lite brown sugar is just as soft and fluffy as more expensive brown sugar. It tastes just as good, if not even a little better with a light molasses taste. 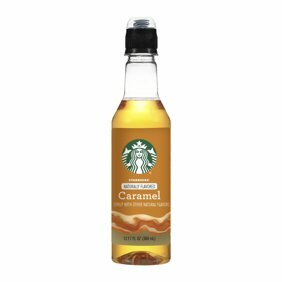 I won't use any other brown sugar after trying this one.